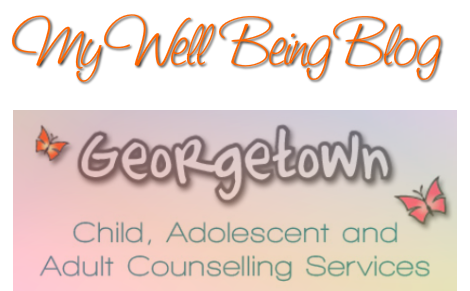 Welcome to the Adults section of the My Well Being Blog! This section is designated for those who are 19 years and older, who are dealing with: ADHD, Anxiety, Depression, Eating Disorders, Learning Disabilities, OCD, Parental Interaction Issues, Self Confidence Issues, Self Harm and Women's Health Issues. Inspiring and informative articles will be provided under each mental health issues with sub-categories for easier navigation. Along with amusing cartoons, inspirational quotes and creative journaling ideas will be provided for those who are dealing with these mental health issues.